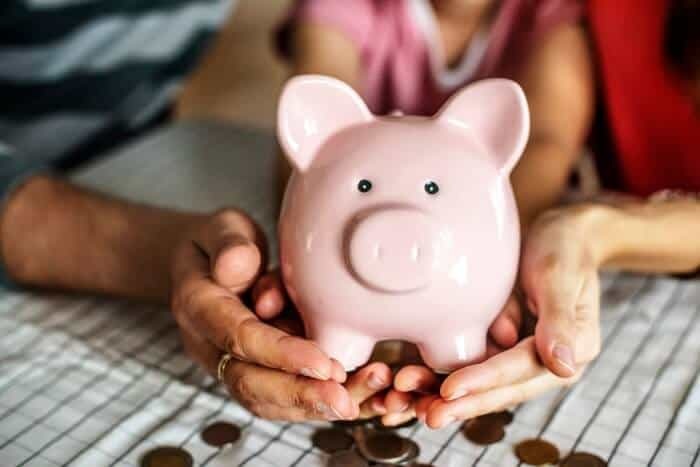 Everybody would like to reduce the cost of their energy bills, so we have put together some low-cost tips that could help you save hundreds of pounds on your energy bills. Every home could make large energy bill savings if they have not already changed their habits or adapted their home to be more energy efficient. Many UK households are paying too much for their energy as they are put on standard variable tariffs by the energy supplier at the end of a fixed price contract or when they first move into a property. Switching energy suppliers could help you save up to £482 per year. Power Compare has a price comparison tool that is powered by the uSwitch service that is accredited by Ofgem. To learn more about why you should switch and how the process works, see our useful guides for homeowners and businesses. You may also want to consider joining a collective energy switching scheme. These schemes enable groups of people join together to switch energy suppliers, and could help you get a better deal. Understanding how we use energy is not easy, but it could become easier if you switch your meters to smart meters. Energy suppliers must replace all meters with smart meters by 2020 wherever possible and you could elect to get yours installed sooner. Smart meters are free to customers but not all energy suppliers are starting to install them yet but should be doing so soon. Insulating your home is one of the most effective ways of reducing your energy bills and making your home more comfortable to live in. Some homes may be eligible for free energy efficiency measures like insulation through the Energy Company Obligation scheme. To learn more about how insulating your home could save you money, see our insulation guide. You could save £80-85 per year according to the Energy Saving Trust by turning your thermostat down by 1 degree. Why not give it a try? If it feels a bit cold, try adding an extra layer of clothing until you adjust to the change. If your heating does not have heating controls, such as a room thermostat, thermostat radiator valves (TRVs), or heating programmers which allow you to control your home heating more effectively then it might be worth investing in them. The Energy Saving Trust indicates that heating controls can save you around £75 and make your heating easier to manage and more effective. We all are told to switch off appliances and lights, but does it really make much difference. The Energy Savings Trust state that homes could save £30 per year by switching appliances off alone. Reducing the amount of water you use can save energy too. Showering instead of having a bath uses less hot water. Reducing the length of your shower will use even less water and energy, as the Energy Saving Trust claim that a family of four could save £80 per year doing this. There are also energy saving showerheads that reduce water consumption. If you are on a water meter you will make savings on your water bills too. Over the last decade, lighting has evolved massively with energy efficient LED lighting which not only reduces energy consumption but they last much longer too. You can also get smart light bulbs now that enable you to control your lights through your phone or voice using a smart home device. These bulbs allow you to dim the light to reduce consumption and control them remotely so that if you have a family member who always leaves the lights on you can turn them off from your phone. Old appliances can be costing you a lot more on your energy bills, such as boilers, fridges, freezers, cookers, washers, and driers. When feasible you should upgrade your old and inefficient appliances and ensure that you select a new appliance with a high energy efficiency rating. 60% of energy bills are from heating so an old inefficient boiler could be costing you a lot more to run. The Energy Saving Trust estimates that replacing your boiler could save £55-320 per year and the savings are greatest for those boilers with a D-G energy efficiency rating. Replacing your boiler will reduce your energy bills, be more reliable, and it will help pay for itself. Learn more about boilers, including environmentally friendly options, in our renewable heating guide. You may think some of these tips might not make much difference on their own but if you start to combine the savings across all or just some of these tips you can really make a dent in your energy bills.